A course in personal discipleship to strengthen your walk with God. Click here for a great way to study while reading the Bible. 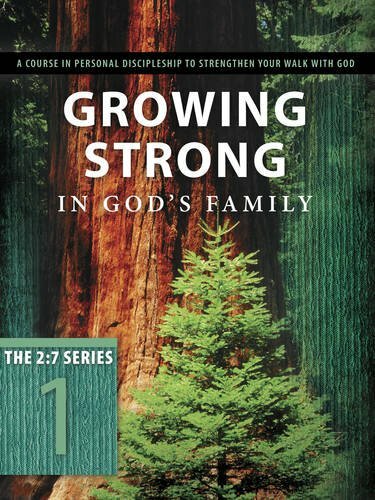 Click here to learn more about Horizon's Growing Strong discipleship series. Click here for the video and audio of the previous THE MIND OF A DISCIPLE seminar.